First up that blog post by Paul Mason! Please note that although I have been a proponent (as some of you know) of the Yves Klein blue thing I won’t be asking anyone to do that one – or for that matter point no. 5! I was surprised how much I enjoyed this factual tale of army life now. 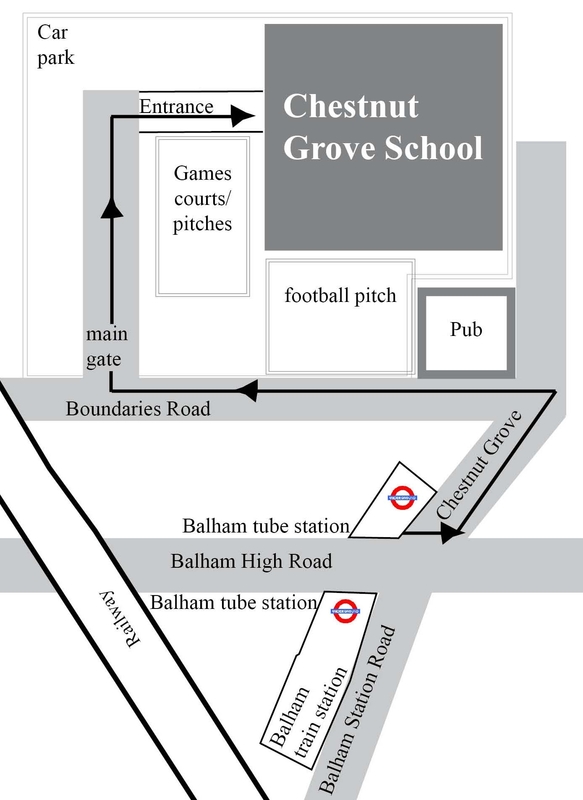 Map of how to get to the bit of the school you need to be in! Also for Caterpillar rehearsals – just walk PAST the main gate down Boundaries Road, go under the bridge and the Caterpillar Nursery is just there on your right. The skunk sat on the stump, the skunk thunk the stump stunk, the stump thunk the skunk stunk. If a canny cannibal can cram caramel into a camel, how much caramel can a canny canibal cram into a camel? Thermos flasks and sandwiches, thermos flasks and sausages, thermos flasks and mixed biscuits. Flasks, flasks, flasks, always thermos flasks at picnics. thanks for all the resources Deb. lots to read over the weekend!